We live in a new age where both our need to grow safe, healthy foods at home and reduce our dependence of energy is becoming more of the norm. With common knowledge that the typical distance from “field to fork” is 1500 miles, and the high cost of energy many homeowners realize the ability to harvest at home. 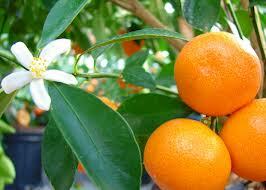 In one year alone, the cost of oranges has increased nearly 20% due to energy costs and climate change. It’s not a new concept the Victory Gardens of World War II, endorsed by the government, enabled Americans to grow 40% of all fresh produce in backyards, rooftops and empty lots. 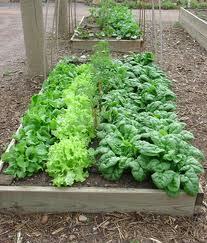 Even today, portions of the White House lawn are planted with vegetables to set a new example for the public to follow. For those of us fortunate enough to be living in San Diego and not in areas with frozen soil and snow in the winter, we have the opportunity to provide safe, organic fruits and vegetables to our dinner tables year round. Avoiding chemicals and pesticides will offset the current problems of storm water run off that pollutes our beaches. Hand picking greens and vegetables at home ensures that you’ll have the maximum nutritional value compared to produce harvested 5 to 7 days earlier in a foreign country which has lost a tremendous amount of its vitamins and nutrients our body’s crave. Replacing unused lawn areas with groves of Dwarf Citrus or Stone Fruit (Plum, Peach, Apricot) trees, raised Vegetable Beds, hedges of Pineapple Guava, Sweet Bay, adding Blue Berries or Black Berries, Grape Vines. Some of these edible plants are even striking accent plants in the garden such as Swiss Chard or Artichoke when left to flower. Others like Pomegranate, Kiwi, Loquat and Figs can be easily incorporated into a landscape plan. 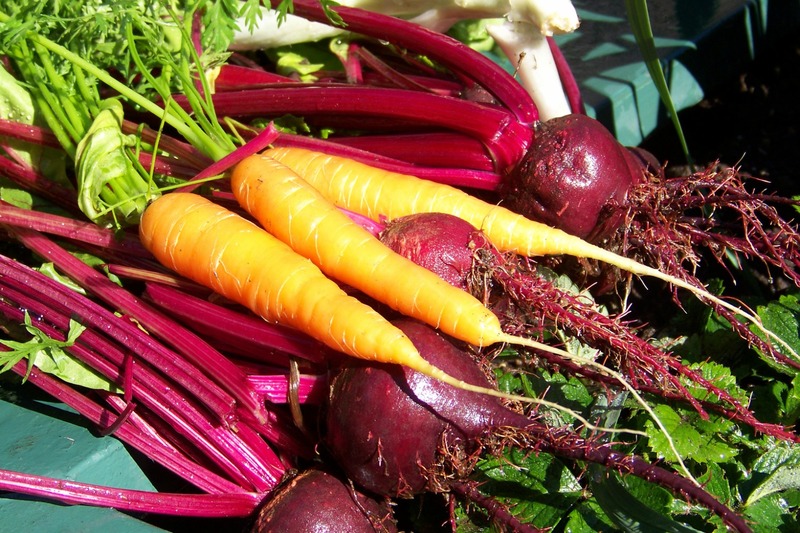 Winter gardening in a raised bed will produce root crops such as Beets, Carrots, Leeks and Onions. 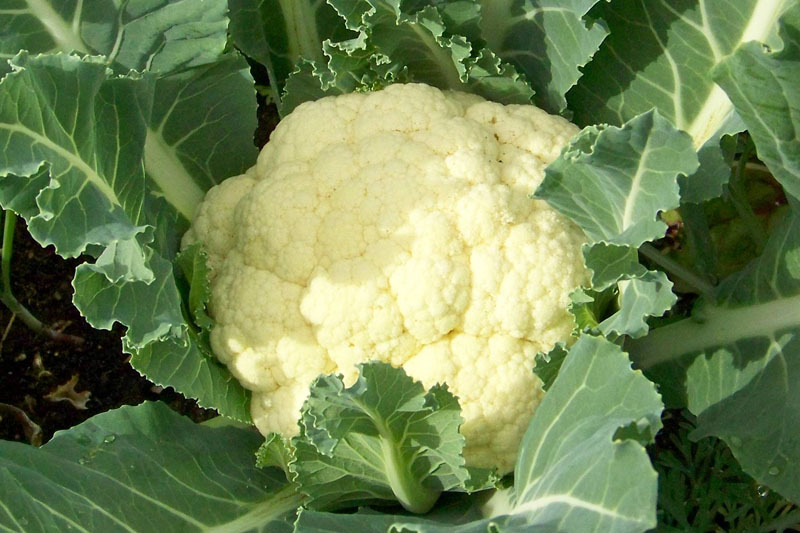 Swiss Chard, Lettuces, Peas and Cauliflower are also grown in abundance in the cooler months. Summer yields include Peppers, Squash, Eggplant, Green Beans, Corn, and of course Tomatoes, Beefsteak, Plum, Cherry, Yellow Pear, Heirlooms, and now even Seedless. Nearly everyone complains you can’t find a decent tomato at the grocery store. Once you’ve harvested them at home you won’t ever be satisfied by engineered tomatoes that may look great, but have less than ideal taste on your taste buds. Sustainable landscaping encourages utilizing all of our space for renewable resources. Growing food at home finally makes great sense of our need to take control and feel some sense of empowerment in this new economy.